Saint Petersburg (formerly known as Petrograd and Leningrad) is the second largest city in Russia, and is an important port situated at the mouth of the Neva River on the Baltic Sea. Owing to its Imperial heritage, this UNESCO World Heritage Site features 8,000 architectural monuments and numerous impressive cultural institutions, including the world-famous Hermitage. The best running in Saint Petersburg, Russia incorporates the city’s grand squares, palaces, and gardens, which are all near pleasant riverside paths. Be sure to do a run during the ‘White Nights’ from May-July! The best places to run in St. Petersburg are centrally located around the its visitor highlights. We’ve put together two ‘runseeing’ tours in the Central District: one focused on the Neva River paths and the Peter and Paul Fortress, and the other featuring the Summer Palace, Field of Mars, Palace Square, and several other important squares and gardens. Running along the embankment of the Fontanka River and Moyka River are pleasant. 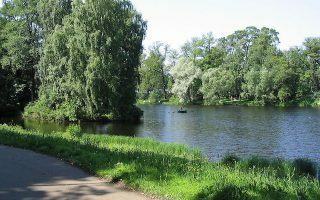 Other great running spots highlight several larger parks: Sosnovka, Kolpino Park, and the beautiful waterfront of Tsentral’nyy Park in St. Petersburg’s northwest islands. There is decent public transport in St. Petersburg, consisting of a metro (not as extensive as Moscow), trams and buses–although the city is somewhat car centric. 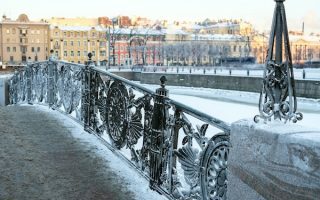 Two other notes about running in St. Petersburg: the main streets were built on a grand, Imperial scale — you might find yourself running on a very nice path, but alongside a very wide street with cars whizzing by at quite a pace; also, winters are dark, cold and snowy here, but not as harsh as Moscow. Best to be properly equipped. The dark days of winter are rewarded by the ‘White Nights’ of summer! Nothing like a running tour of historic St. Petersburg at 11 pm! A tour of some of the city’s most historic and architecturally intriguing sites, all while offering great views of the Neva River from it’s bridges and embankment paths. Most of the route is along wide riverside paths. Includes a tour of the Peter and Paul Fortress. THE must-do run in St. Petersburg! 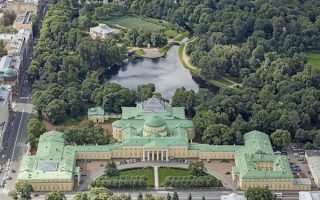 A 9km run along wide paths through the city's main squares and gardens: Summer Garden, Field of Mars, Mikhailovsky Garden, Mikhaylovsky Sq., Palace Sq., Hermitage, Aleksandrovskiy Garden. River path connects these spots. A good running option in central St. Petersburg, along the Neva River paths east of the Summer Garden, and through Tauride Garden. The 9 km loop includes Coffee Museum, Universe of Water Museum, Smol'nyy Cathedral, Lamplighter Monument. A 13 km run along the two canal-like rivers coming off the Neva. 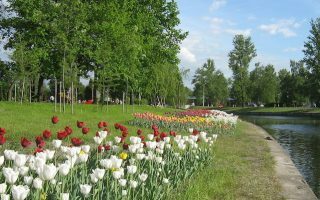 There are pleasant walking paths along the Fontanka and Moyka rivers, and the roads along them are generally quieter. Water views, palaces, older buildings. Tucked away on its own island northwest of St. Petersburg but accessible via transport, the sprawling green space of Tsentral'nyy Park is surrounded by the mouth of the Neva River on all sides. One loop around is 5 km. Other adjoining islands are good add-ons. With wide dirt paths through foggy forests and hidden lakes, running in Sosnovka feels a bit like a fairytale. 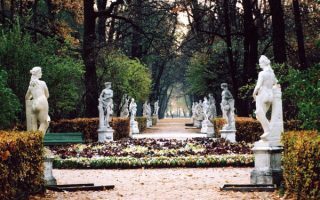 This 302 hectare park north of the city center is one of the largest green spaces in St. Petersburg. It's 7 km around the perimeter, with many interior paths. 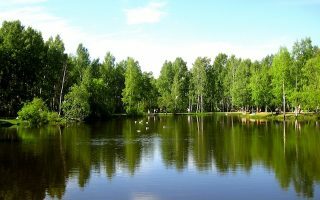 Though it requires a little more travel from the center of St. Petersburg than some of our other routes, Kolpino is a unique park on the Chukhonka peninsula. Our map follows the same route as the Parkrun series. 2 loops is a 5 km. 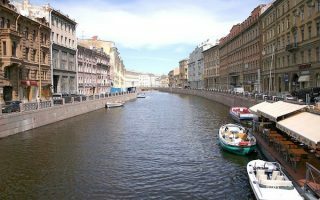 Saint Petersburg has a continental climate with cold winters and mild summers. Winters are cold and snowy, and can be challenging (or beautiful) for running, depending on your perspective. Highs average -5C (21F) and lows are -11C (12F). Note that days are very short in winter, with lots of overcast. The dark winter days are rewarded by the ‘White Nights’ of the St. Petersburg summer. Temps are mild but rarely hot, with average highs of 22C (72F). Autumn is pretty but short. There’s a large selection of hotels in central St. Petersburg. Our recommendation for proximity to good running is to stay in the area of the main historic sights, near the rivers. Just try to stay north of the Fontanka River. 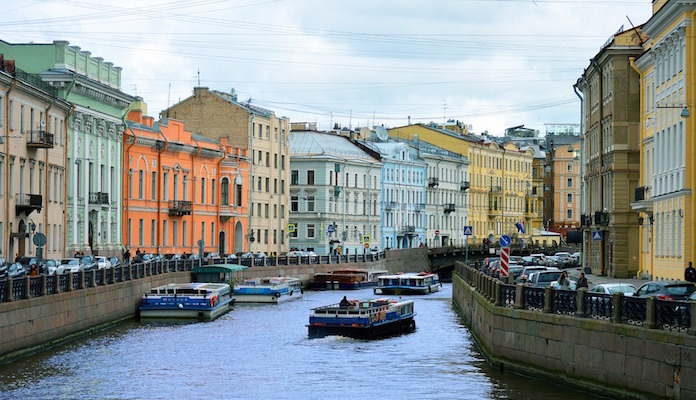 Check out the Saint Petersburg City Guide here. You won’t find many independent running stores in St. Petersburg, but there are quite a few retailers of shoe/apparel companies. RunLab is the one indy running store that we’re aware of. They have a lot going on, with paid group running/training opportunities. Find info on the White Nights marathon and other great races here.